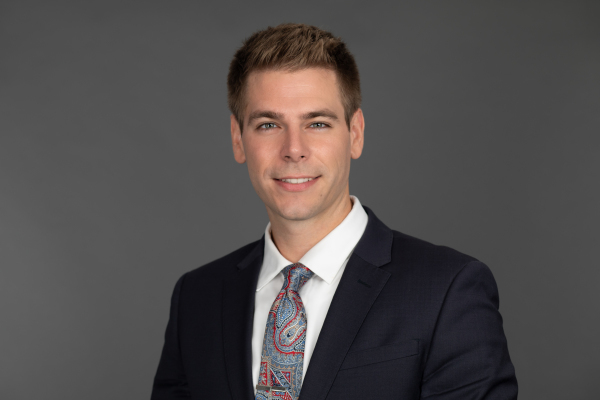 Kyle A. Peterson joined Willman & Silvaggio in 2019. Since joining Willman & Silvaggio, his practice has focused primarily on toxic tort defense. Mr. Peterson earned his Juris Doctorate from the University of Pittsburgh School of Law in 2018. While in law school, Mr. Peterson was a member of the school’s Health Law Program, concentrating his studies on legal issues facing the healthcare industry. 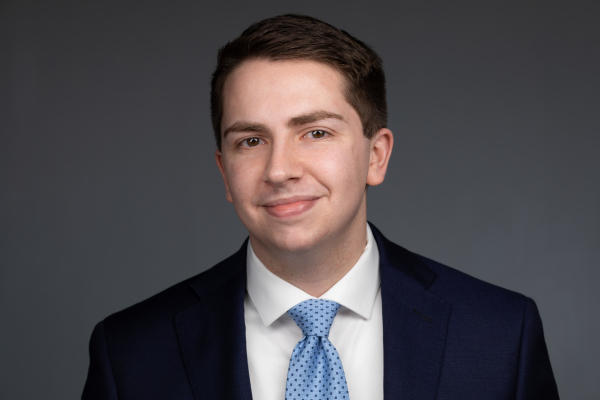 Through the Health Law Program, Mr. Peterson served as a legal intern for APPRISE of Allegheny County, helping indigent and elderly individuals navigate major government programs such as Medicare, Medicaid, and Medical Assistance for Workers with Disabilities (MAWD). 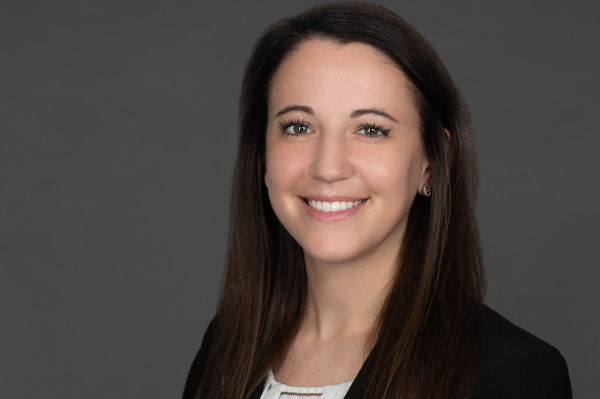 Mr. Peterson also served as a law clerk to a personal injury firm during this time, conducting research, drafting legal memoranda, and assisting attorneys throughout the litigation process. Prior to law school, Mr. Peterson attended Penn State Erie, The Behrend College, graduating with a Bachelor’s degree in Political Science in 2015. While an undergraduate at Penn State Behrend, Mr. Peterson was a member of the Dean’s List, Phi Alpha Theta National History Honor Society, and an intern for a member of the U.S. House of Representatives. Mr. Peterson is admitted to practice law in Pennsylvania and is a member of the Allegheny County Bar Association, the Pennsylvania Bar Association, and the American Bar Association.